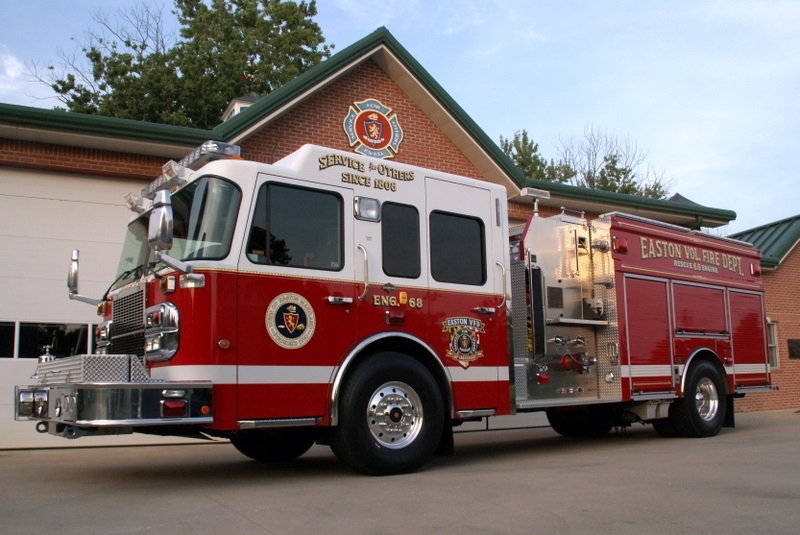 This unit is equipped with a 1500 GPM pump, 1000 gallon booster tank, and Class "A" and "B" foam tanks. 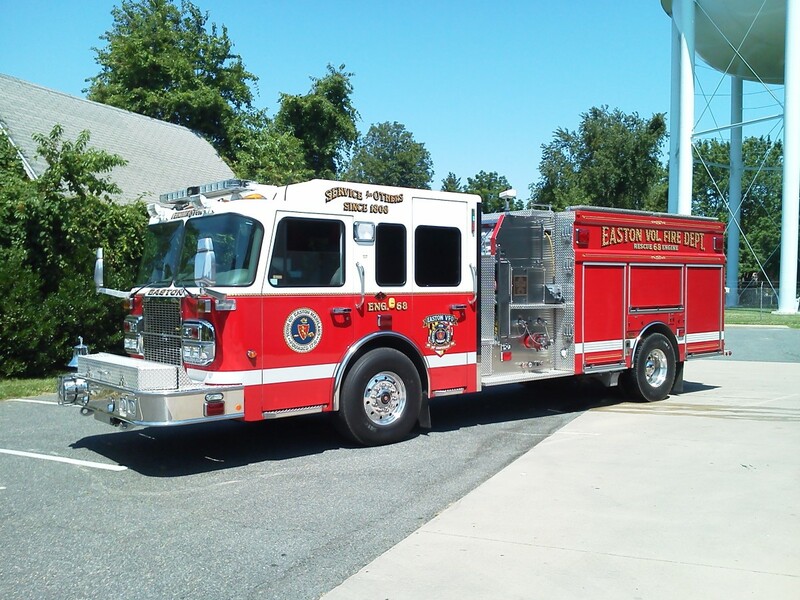 It carries all the standard equipment for an engine company, including 1000 feet of large diameter supply hose (5 inch), 500 feet of 3 inch supply hose, amd more than 800 feet of attack line. Additionally, the unit serves as a rescue engine, and is equipped with two front bumper-mounted hydraulic hose reels, with a pre-connected combination spreader/cutter, and an "O" cutter. The unit also carries cribbing, step chocks, absorbent, and other tools for use during rescue incidents. This unit supplements our heavy rescue, and is housed at the Matthewstown Road substation.